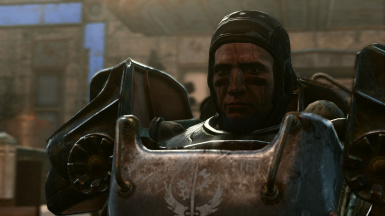 A facelift for everyone's favourite BoS Paladin. 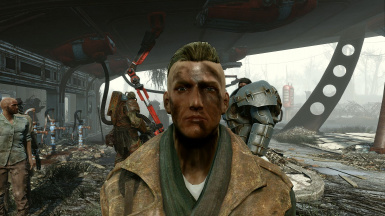 NOW with optional faces for MacCready. Added 4 face versions with older, faint scars for Danse. 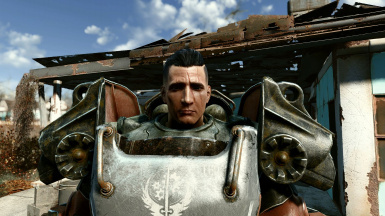 Danse is probably my favourite companion in the game, but I'm not really a big fan of his vanilla face. 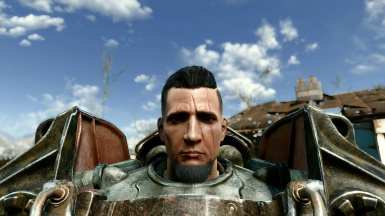 After playing around a bit with Face Ripper, I decided to make him look more battleworn and badass (at least now he looks like he survived a fight with a Deathclaw) by giving him the face of the character from my first, BoS playthrough. Now with 4 optional faces for MacCready. Based on the same face, changed some details and made the face look a bit younger. Made with FO4Edit and Face Ripper. NOTE: This mod might not be compatible with other mods that make changes to Danse and/or MacCready. 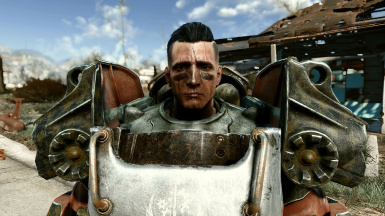 Always load the .esp AFTER any other mods that make changes to companions. 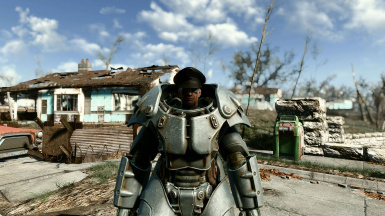 No other mods are required, but if you want his power armour to look like the one in the photos, use Fallout Texture Overhaul Power Armors UHD 4K by Gorgulla. I also use a modified Alone 0.5 Reshade by archidan85 with DoF/McFX settings from Photorealistic Wasteland FX (State of Bright) by Giggaz-Bijou. 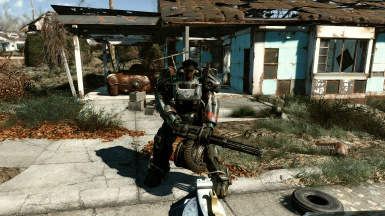 Choose manual download, and extract ONE .esp into your Fallout4\Data folder. 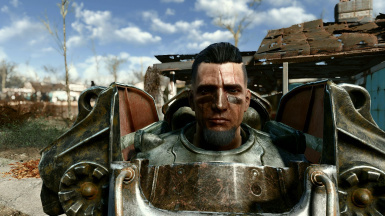 Thanks to xatmos for Face Ripper, Hlp, Zilav and Sharlikran for FO4Edit, Wenderer for FOMOD Creation Tool, Bethesda for making yet another awesome game, and of course all the Fallout community!